Leading with Technology | Wisconsin Converting, Inc.
WCI’s mission is to utilize technology to drive our business forward and to reduce our impact on the environment. This isn’t something that happens overnight. Over the past several years our leadership team has invested in technology throughout the organization to create efficiencies in communication and production, and to maximize our resources. We’ve implemented Epicor ERP (Enterprise Resource Planning) software, which has optimized workflows in nearly every facet of our business from order entry to bag production and shipping and inventory. We’re now able to collect real-time data, making scheduling and internal communication more fluid and improving the customer experience. Information Access. Our customer service and sales departments have fingertip access to more information than in the past. No more waiting on hold while we hunt down information. Our helpful team can quickly and accurately answer pricing, order history and order status questions. Inventory Accuracy. Near-perfect inventory accuracy has eliminated the need for a year-end shut down of production and shipping. More production and shipping days mean you get your orders faster! Maximized Up-Time. As more companies make the switch to paper packaging, we’re busier than ever before. Running our machines at full capacity is imperative. Scheduling and machine automation reduce downtime and, therefore, improve or maintain lead times. Staying Green. We’ve always been forward-thinking in our environmental efforts. But with the addition of state-of-the art technologies, we’ve reduced our paper usage by more than 50%. Our CTO, Joshua Giese points out that in the past year, WCI has become almost entirely paperless in our order entry and production processes. We also utilize ink mixing technologies that cut down on the amount of ink wasted. E-Training for both new employees and distributors. Including guided training experiences and videos. E-Proofing. Receive and approve proofs for custom printed bags online. Saving you time and improving order flow. Increased online distributor tools for ordering, bill payment, and order history/tracking. You’ll be able to easily view your current and past orders. Place a reorder, pay an invoice, or view your order status with the click of your mouse. 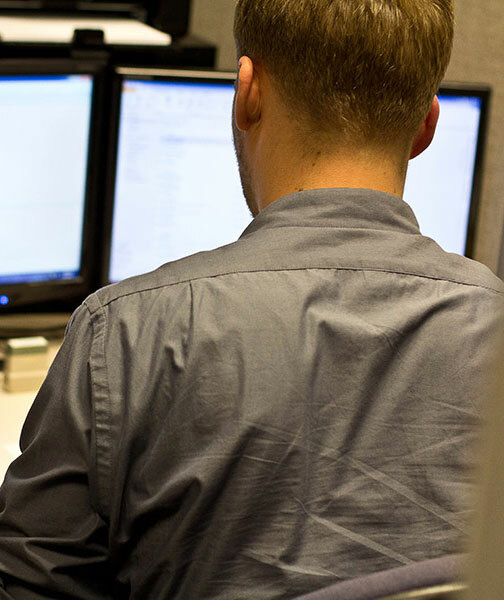 Our IT team has used their dedication to learning and their expertise in Epicor to not only improve WCI, but they’ve become international resources for Epicor users all over. 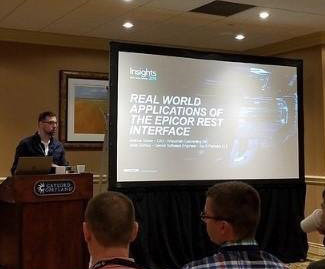 Giese will be presenting at the upcoming Epicor Insights 2019 conference in Las Vegas this spring. He will be presenting as part of a team of Epicor experts on two topics. The first is a presentation on REST, an application that allows for increased communication between Epicor and web-based applications. The second, as a leader of E10Help.com he will also be participating in a Q&A forum for troubleshooting, tips, and tricks with other members of the E10Help.com team. If you are an Epicor customer and attending Epicor Insights make sure you check it out!